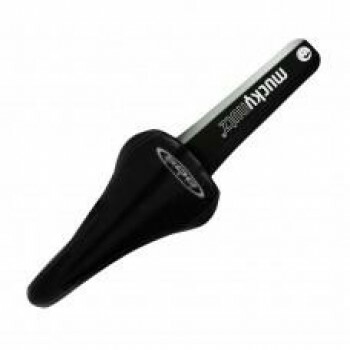 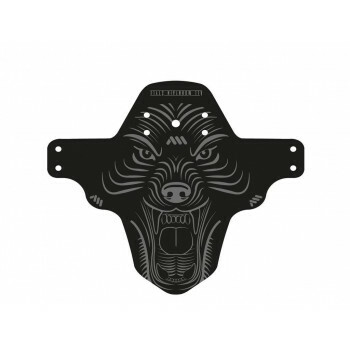 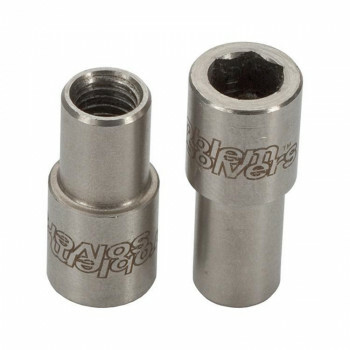 All mountain bikers know the feeling of a stream of mud or water slapping up all over their faces and backs - There is however, a cheap quick fix that doesn't require you to stay out of all that glorious muck. 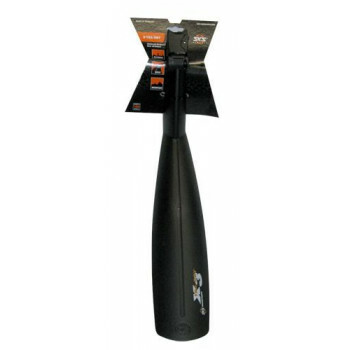 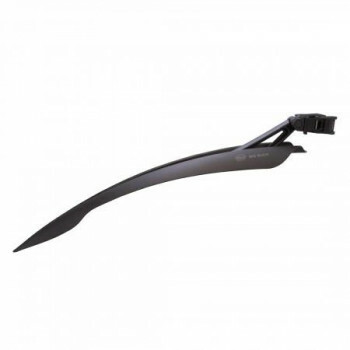 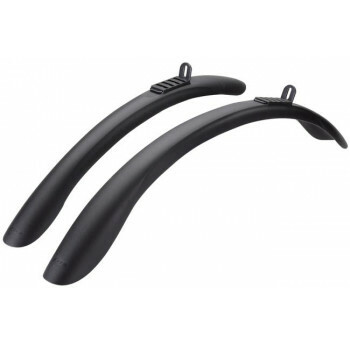 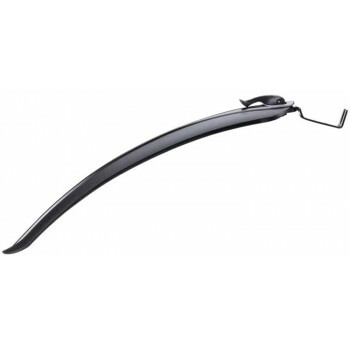 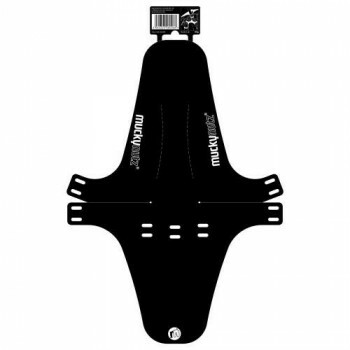 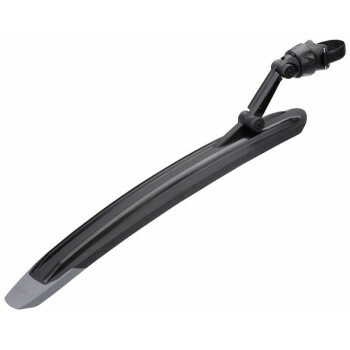 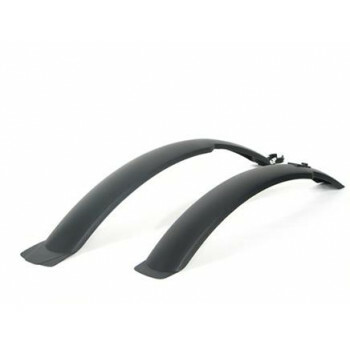 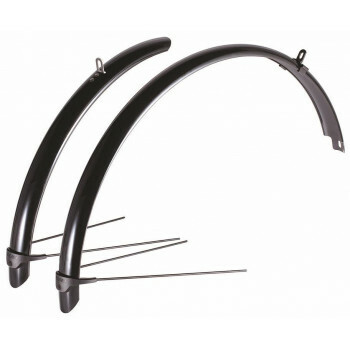 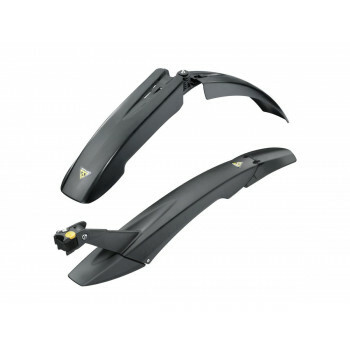 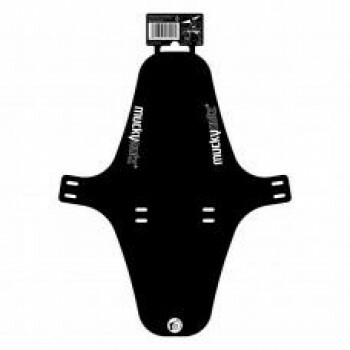 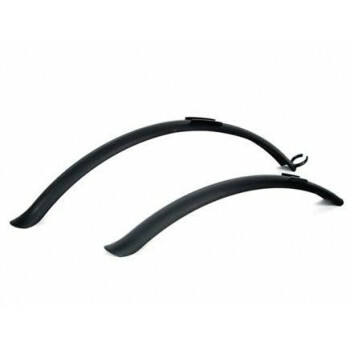 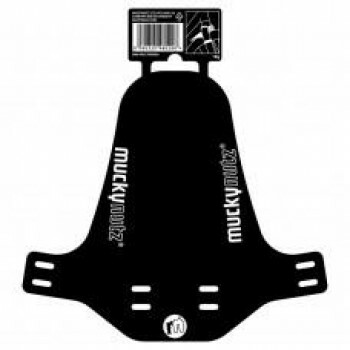 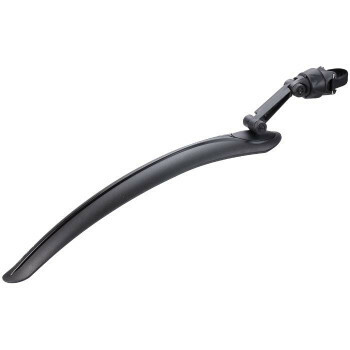 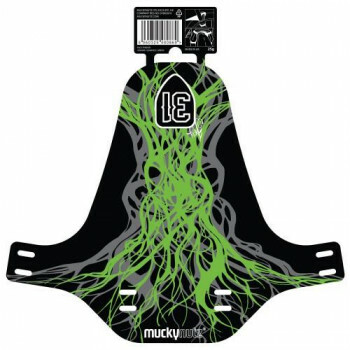 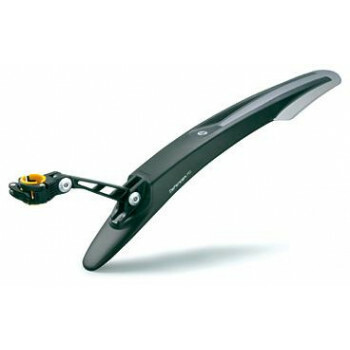 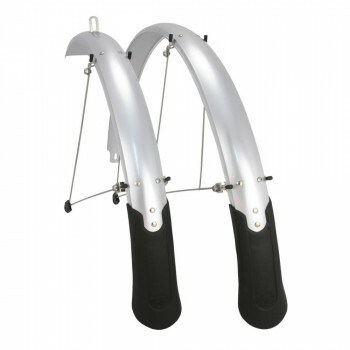 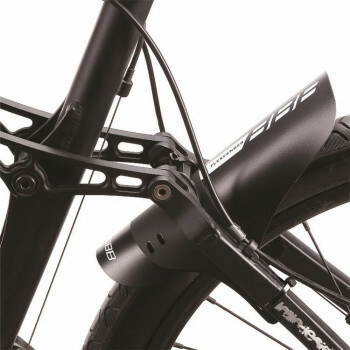 Take a look at our range of mudguards below. 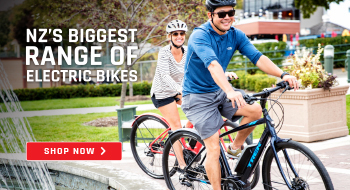 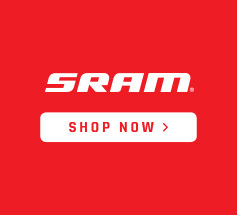 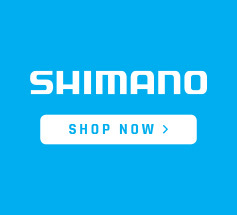 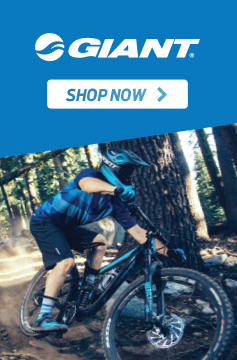 Brands include flinger, Polisport, Topeak and Schwinn. 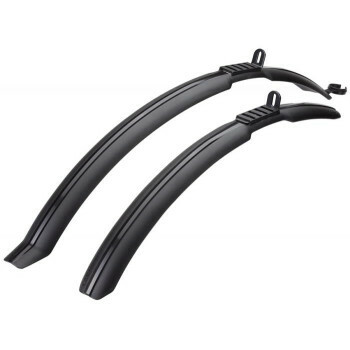 Topeak Guard Defender RX 26"
Topeak Defender M1 27.5" (650B) & 29"